The premises comprise a self-contained suite of offices located on part ground and basement floors of a substantial office building. The suite has its own dedicated entrance from Church Road. The ground floor comprises an open plan office suite, kitchen and single toilet. 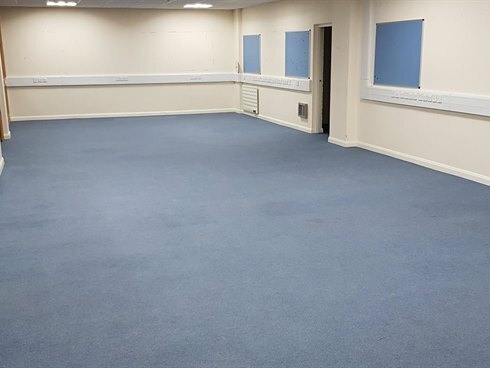 A staircase then leads directly down to a substantial basement which is fitted out predominantly as offices with two large open areas, 2 meeting rooms, a communications room, kitchen, 2 store rooms and plant room (with a back up generator). A half landing provides access to male and female WCs, one of which incorporates a shower. 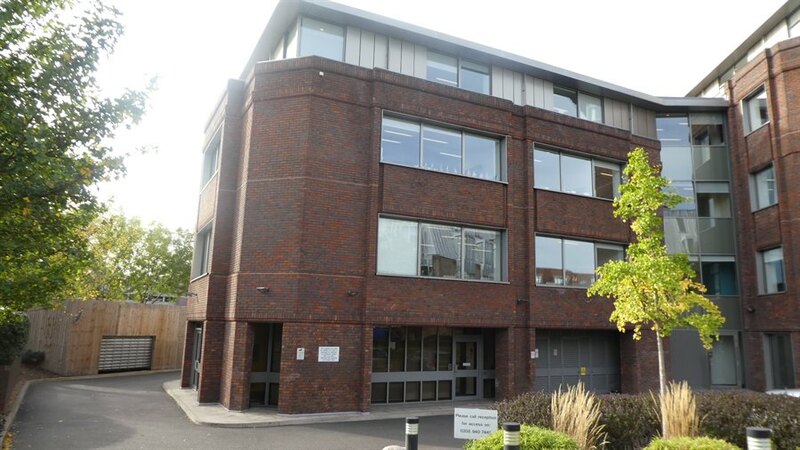 Thameslink House is prominently located on the junction of the A307 Kew Road and Church Road immediately adjacent to Richmond Station, which offers London Underground and South Western Railway services as well as underground services via the District Line. 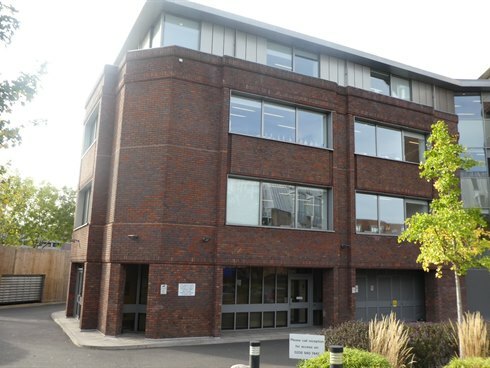 The A316 Twickenham Road is within 100 yards of the building offering a direct route to Central London, the M4 and M3. Richmond town centre benefits from an excellent range of restaurants, shops and bars with Richmond Green within a 5 minute walk. 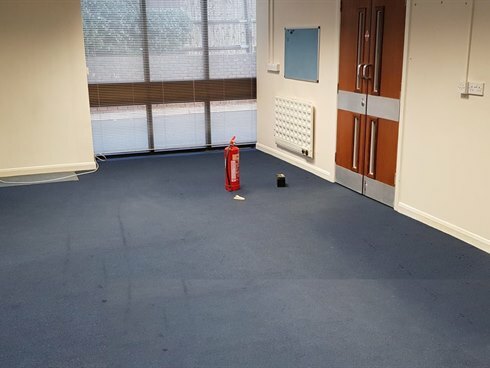 The premises are available to let on a new effectively full repairing and insuring sub-lease, by way of a service charge, for a term to be agreed.